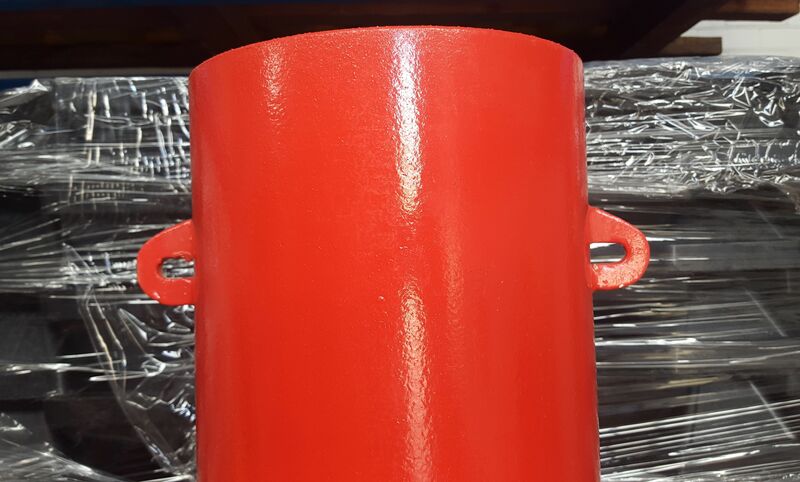 Our 219mm Inground Bollards are Hot dipped galvanised after manufacturing. Two heavy duty chain lugs have been welded to each bollard. 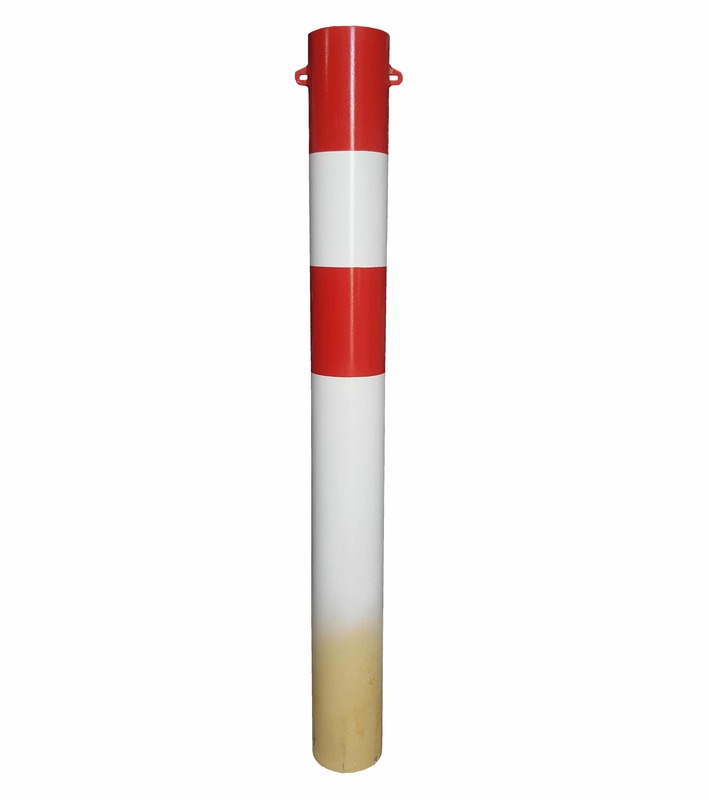 The Bottom of the bollards are not fully painted causing a slight discolouration around the base. 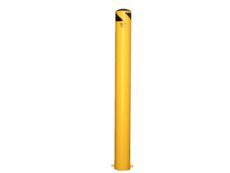 This does not affect the bollard in any way and is not visible once the bollard is installed.